He could be anything he wants to be. He has so much potential, I can't let him fall short. I love him, but I have to let him go. (AU FanFiction). Chapter 32 and beyond... And the saga continues. 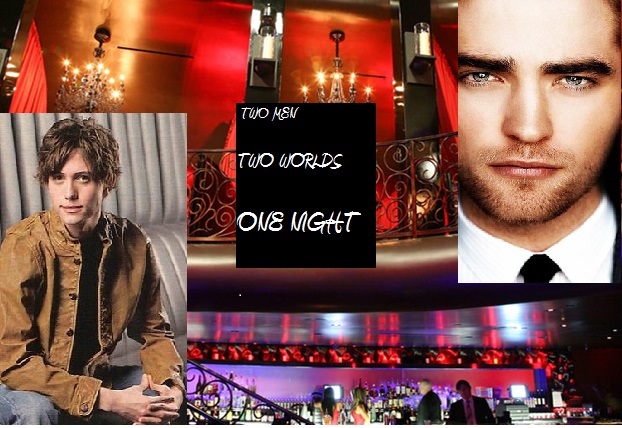 Christian and Ana have a chance encounter that will change the course of their lives forever.